Snapchat lovers, here's a new snack-based face lens, available from today, where a user's face changes from a kitten to a tiger when he/she opens mouth to take that bite of nacho. When the face changes from a kitten to a tiger to bite that nacho, a tagline instantly flashes "For The Bold". Doritos, an American brand of flavoured nacho chips, has collaborated with the image messaging and multimedia mobile app. Dilen Gandhi, marketing director, Western Snacks, PepsiCo India, said, "We at PepsiCo India are constantly innovating to engage our consumers effectively. 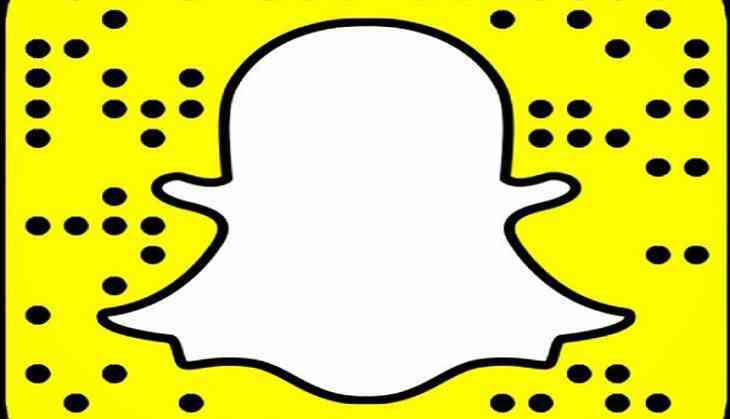 Due to the ever evolving habits of millennials in India, platforms like Snapchat have gained high social prominence." "We are excited for Doritos to partner with Snapchat for this special face Lens, which gives us the opportunity to interact directly with our audience and bring out the bold proposition of our brand,"Gandhi added. The users can then share their fun adventures with the Doritos Snapchat experience across various social platforms in their own exciting way. Over 170 million people use Snapchat globally every day to Snap with family and friends, watch stories, and explore content from top publishers and around the world. The average Snapchat daily user visits the app twenty times a day, and daily users spend an average of over 30 minutes on Snapchat every day. The Doritos Snapchat Lens will go live today and be available for twenty-four hours.